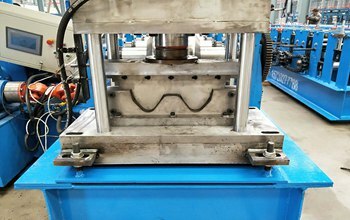 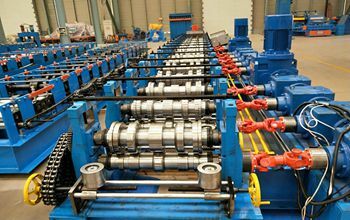 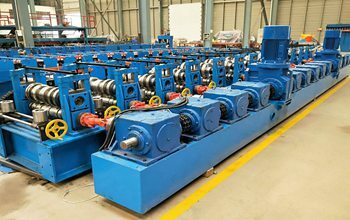 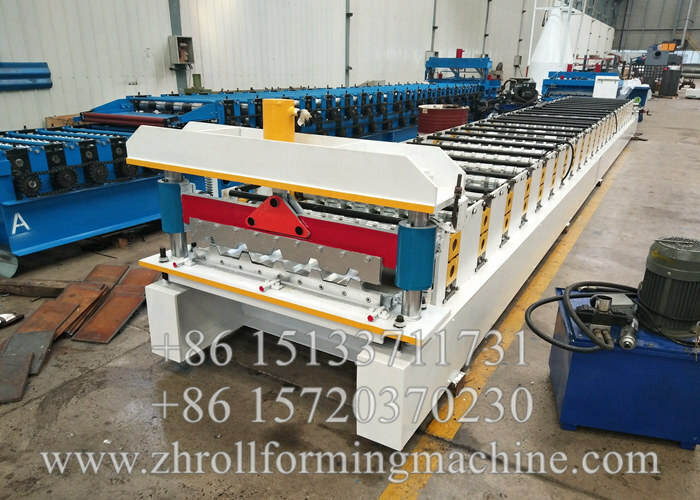 ZHONGHENG is engaged in producing series kinds of roll forming machines for steel profiles. 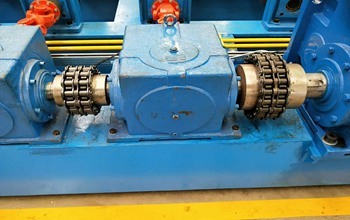 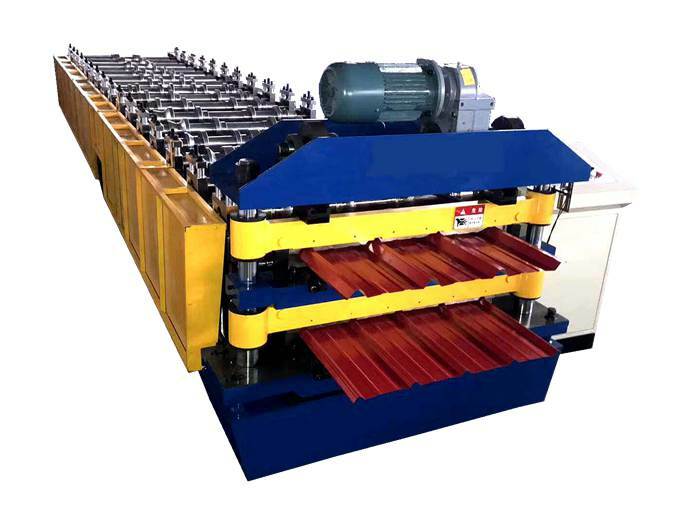 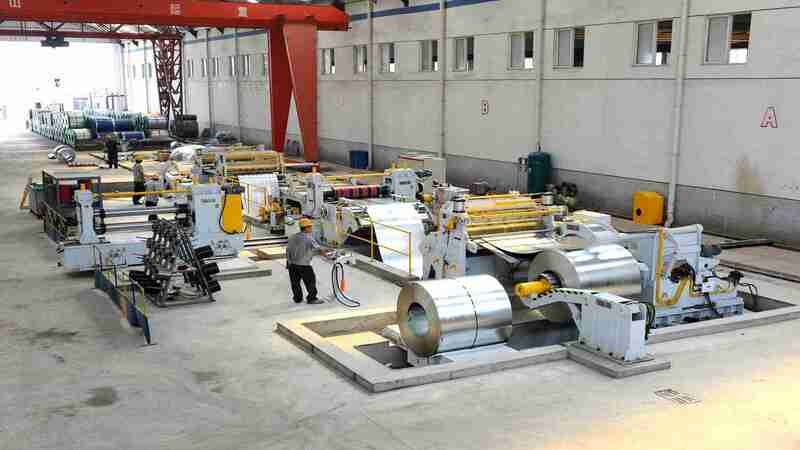 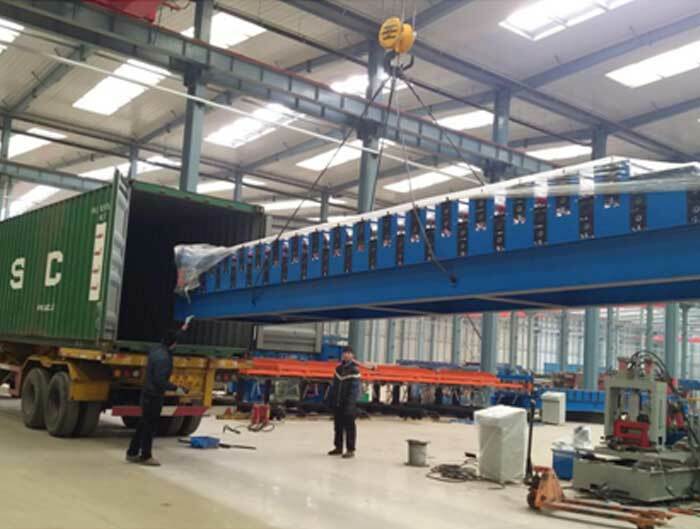 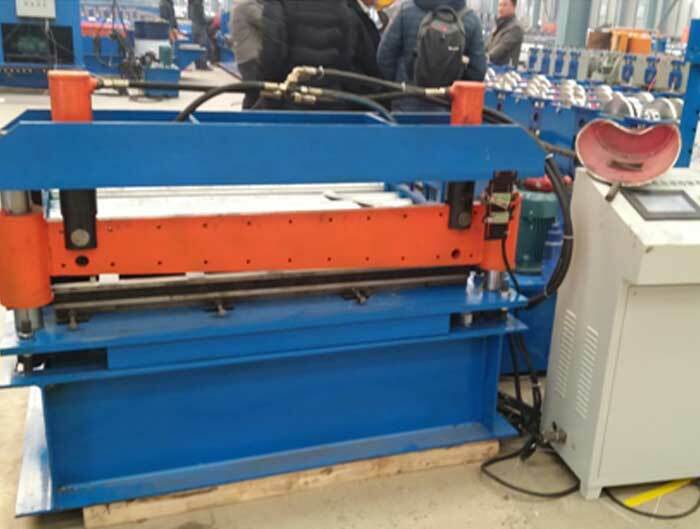 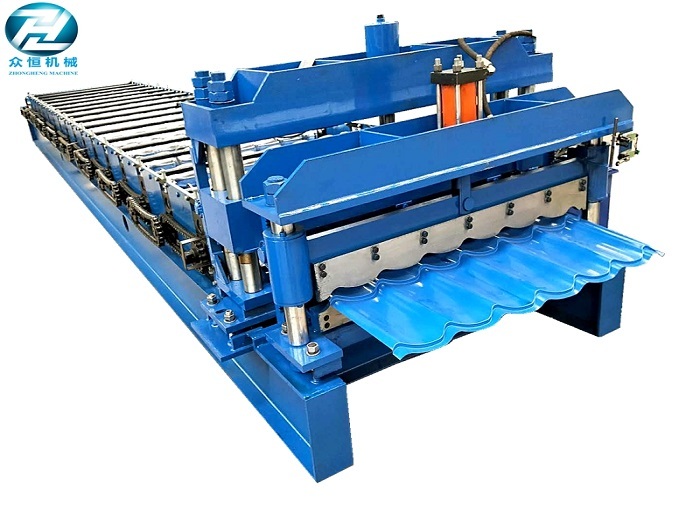 Such as: Composite Floor Deck Roll Forming Machine. 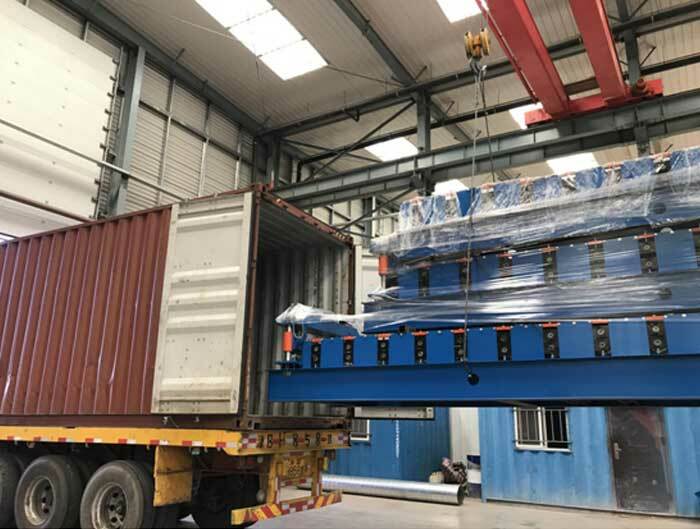 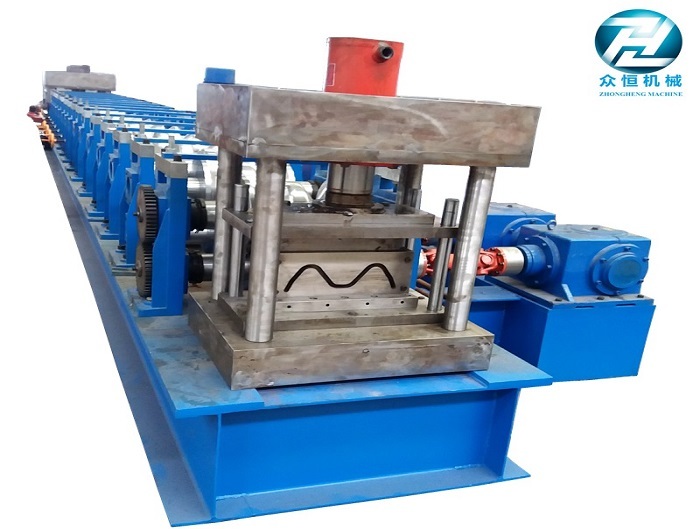 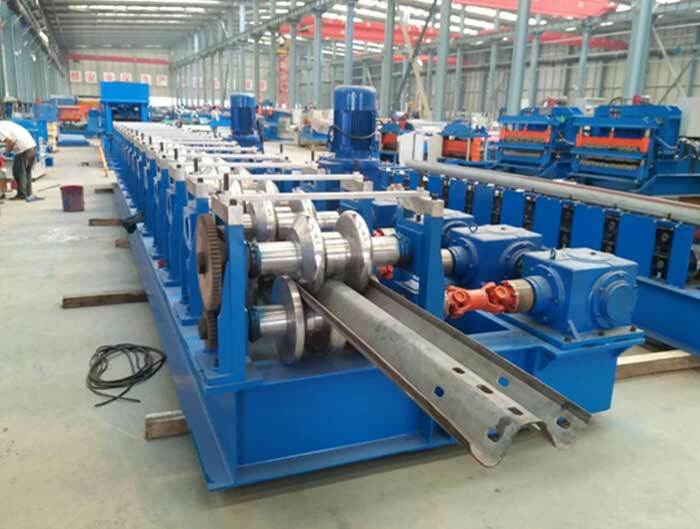 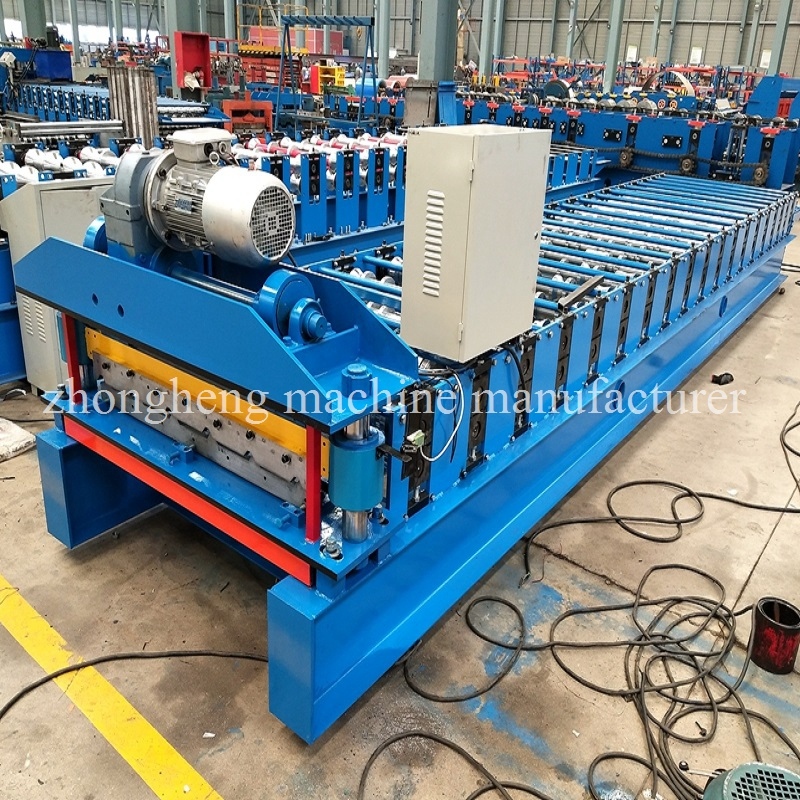 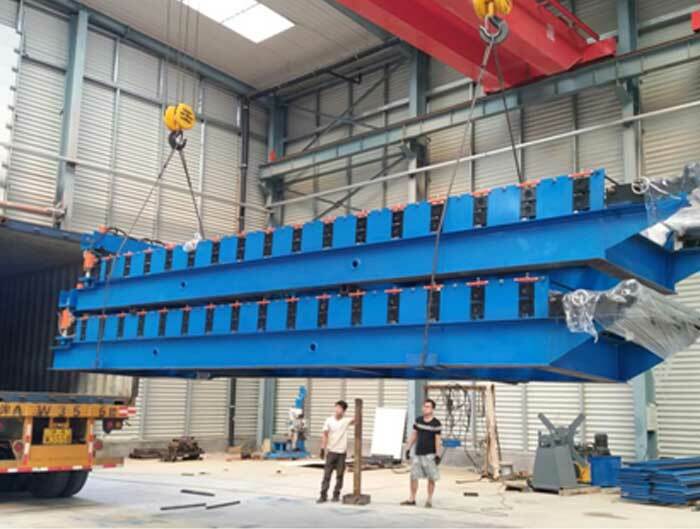 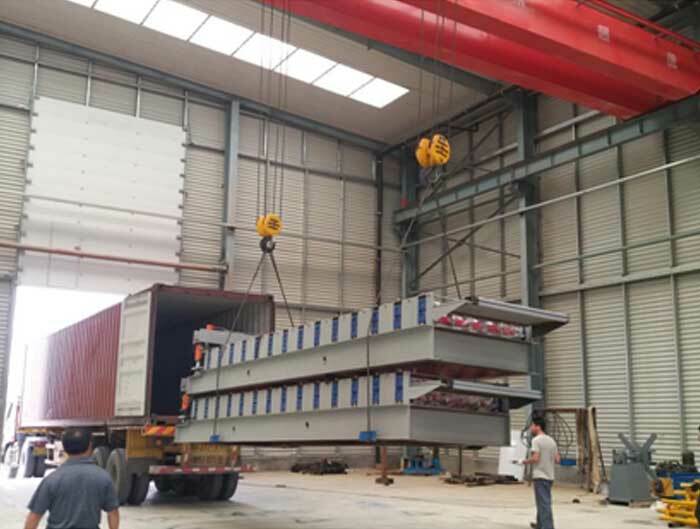 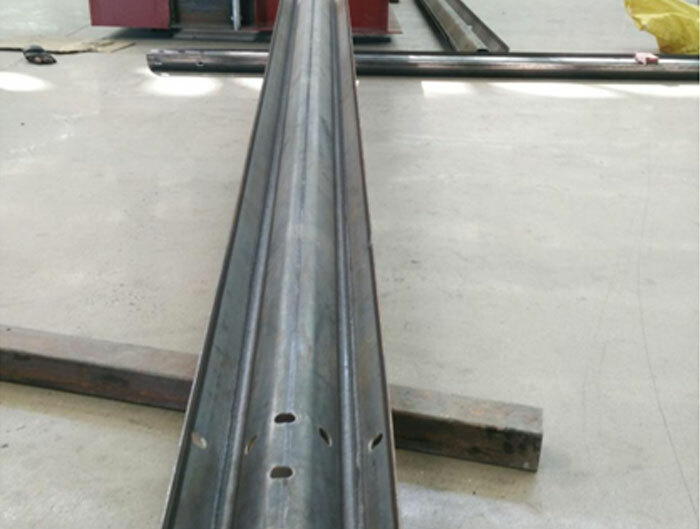 Purlin Roll Forming Machine. 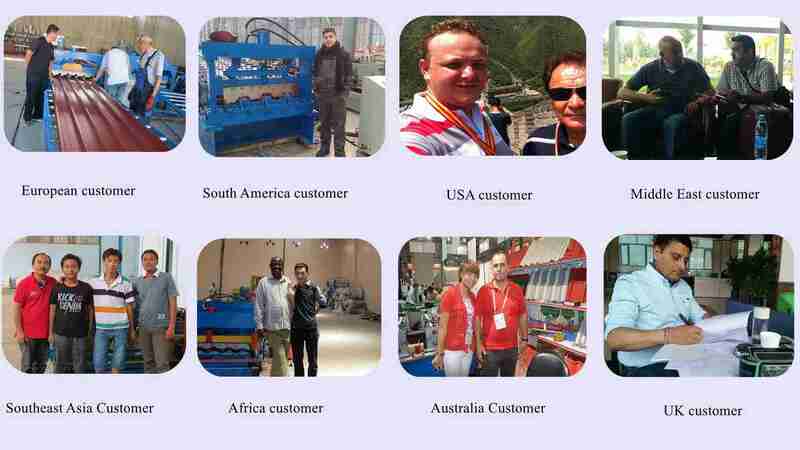 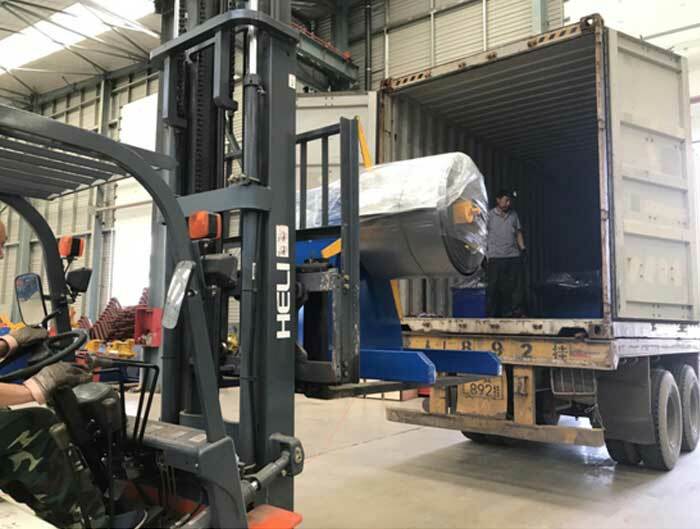 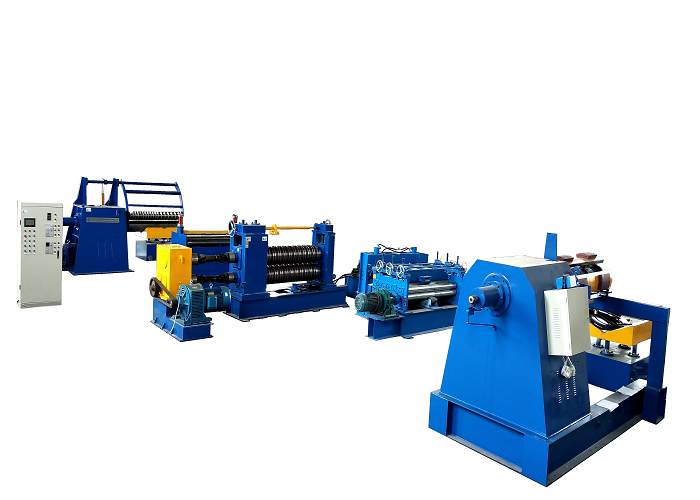 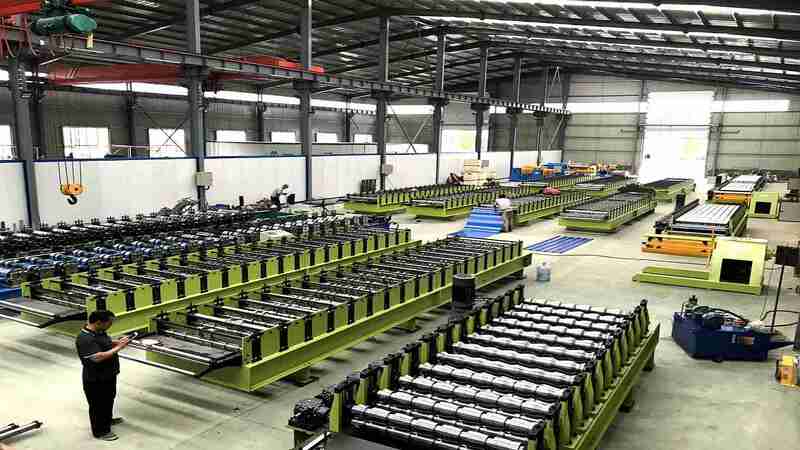 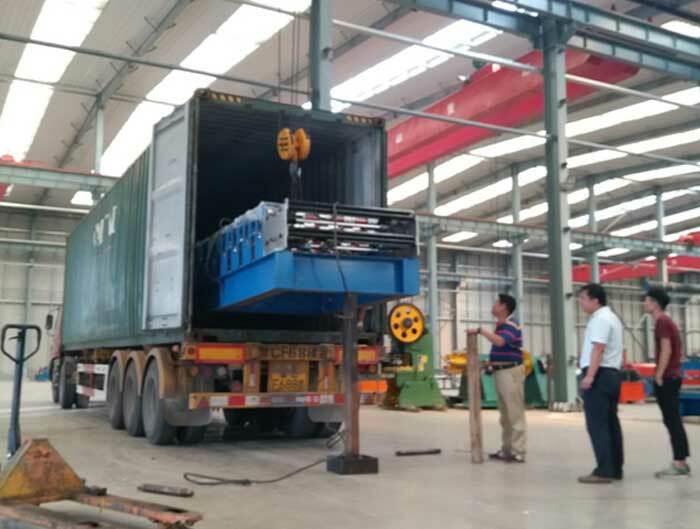 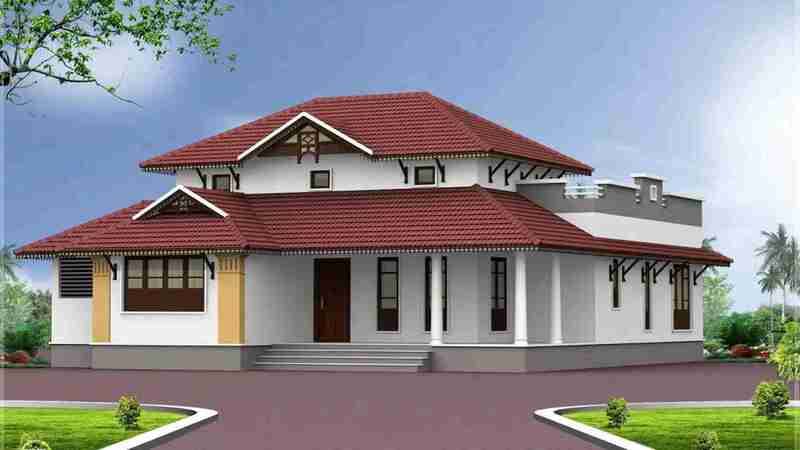 Roofing Sheets Roll Forming Machine, Pallet Racking Roll Forming Machine, Strut Channel Roll Forming Machine, etc.